I’m not much of a one for squee-ing – but after scoring a honkload of pretty cool sheets at Goodwill tonight, we came home to find my box from Sew, Mama, Sew’s clearance page on the porch! 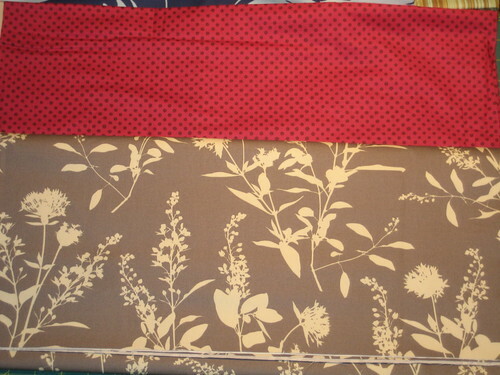 Looking at these fabrics makes me want to jump up and down and, well, squee. I’d buy a dozen yards of them all, if I could afford it. 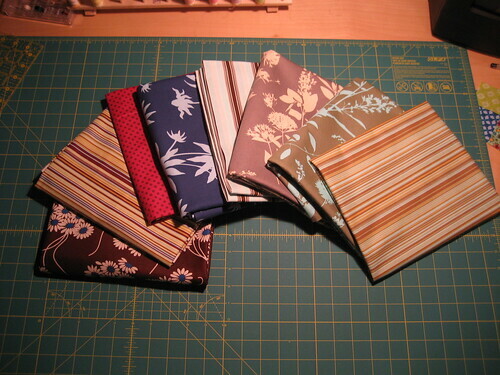 These are for a couple of projects for Mike’s sister, and perhaps a few other odds and ends. I’m terrified to cut into them! Thus, they’re going to sit aside for awhile, until my skills mature a bit further. 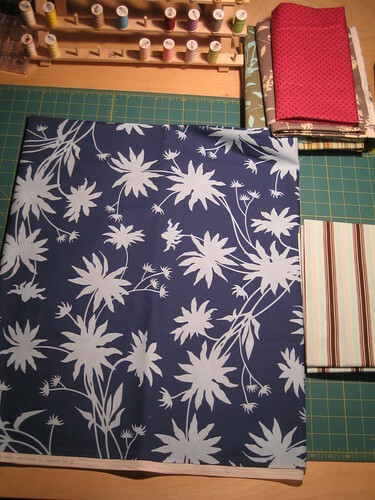 I love these fabrics, OMG. To sort of try out my handmade wares, I took the green polka-dot bag into work today, because I wanted to take some towels in to show The Other Erin to see if she had any brilliant ideas about how to do them better, and to show her the giant waffley-weave one. It felt… conspicuous. I mentioned before – I’m a dark-tones clothes wearer for the most part. And here I was with this GIANT BRIGHT GREEN POLKA DOT BAG. It didn’t quite fit – I think they’ll be reserved strictly for grocery shopping. That’s right, I’m using mental words like “adore,” and “fabulous” and even, holy crap, “darling“. It’s an adjustment. 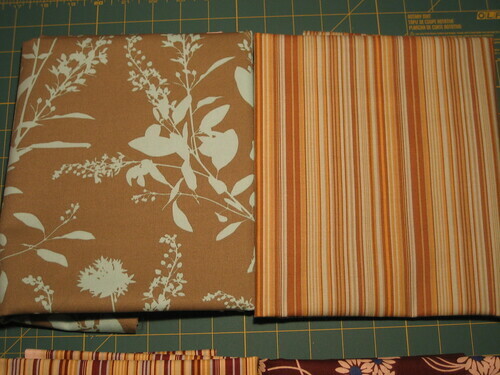 The question now becomes, “on my day off tomorrow, can I restrain myself from starting on these projects, or can I content myself with the old sheets and existing fabrics I have?” Stay tuned. Mike has to work tomorrow…. I should put them back in the box and put them in his car. 2 responses to This is Almost Squee-Worthy!